The Town of Truckee has been selected to receive $654,750 dollars in funding from California’s Bicycle Transportation Account. Bicycle Transportation account monies can be given to local agencies that have a bicycle transportation plan to promote safe and convenient bicycle travel. 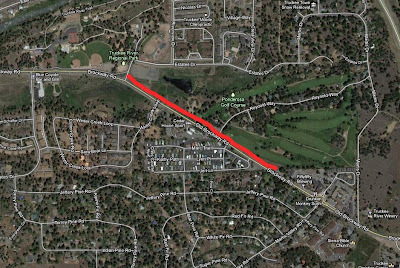 The plan calls for roadway improvements for bicycles along Brockway Road from Estates Drive (Rodeo Grounds) to The Rock business area near the Brockway roundabout (Martis Valley Road). This 2,600 foot bicycle trail will connect two existing trails. 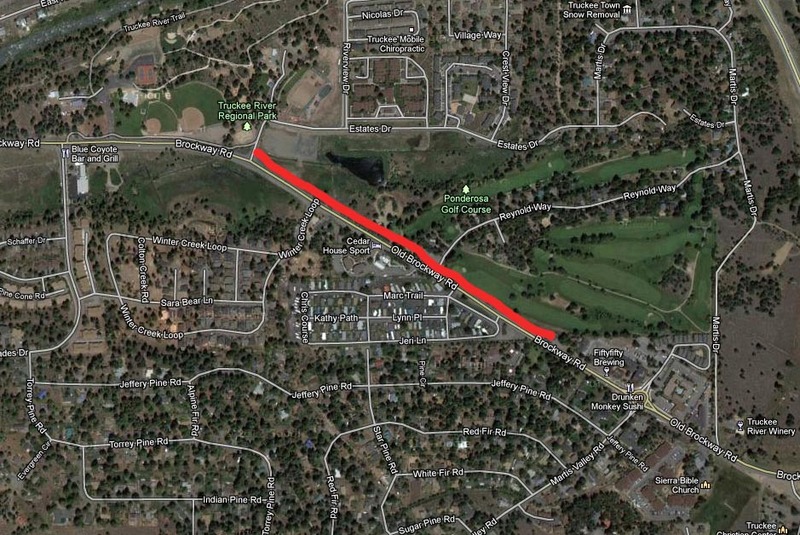 The land this project will traverse is owned by Truckee-Donner Public Utility District and the Ponderosa Golf Course. Construction is planned for 2013.